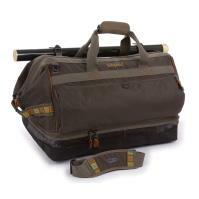 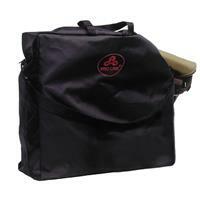 Pro Line Wader Bag is perfect for storing wet or dry waders and wading shoes during travel or when not in use. 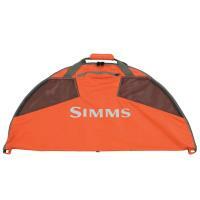 This wader bag features nylon construction and heavy duty zippers and shoulder strap. 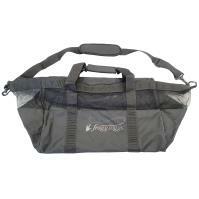 Comments: This is a great bag for your wading gear. 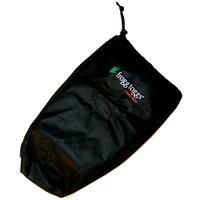 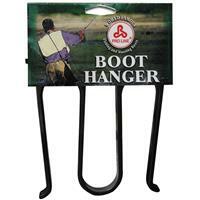 Keeps your waders, boots, gravel guards and socks all close at hand. 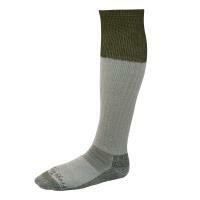 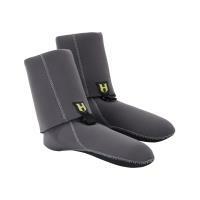 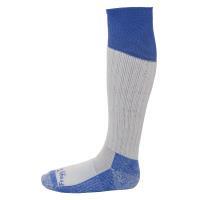 The built in flap works great for protecting your feet and socks from getting soiled and wet while changing.